Did you know that most people have on their skin dozens of chemicals that have the potential to cause some serious health problems? Where do all these toxins come from? The different products we use on a daily basis. Ironically, most pollutants we come in contact with are from various hygiene and beauty products. 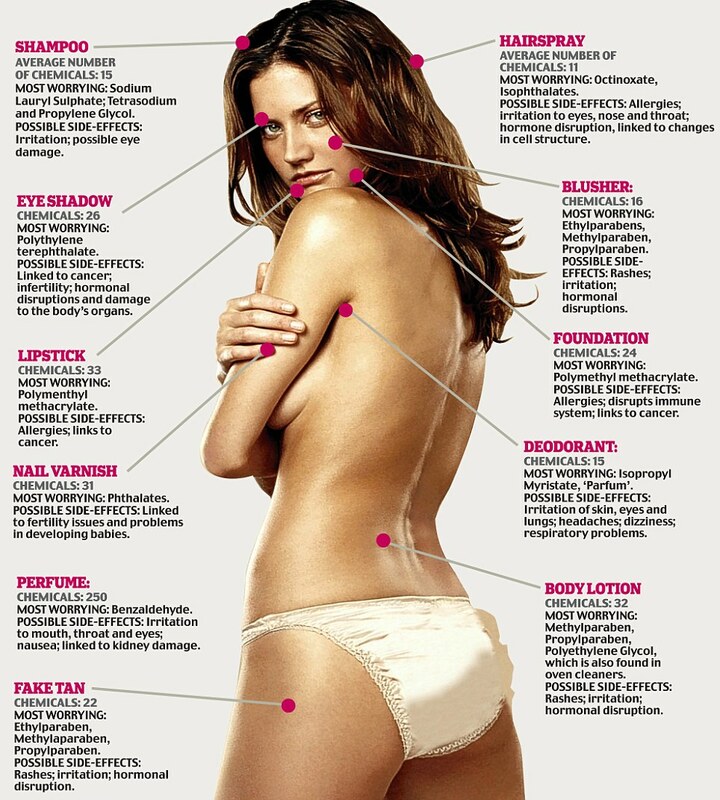 The truth is, the things we put on our skin and hair can be as harmful as those we eat. If you want to learn more about the potentially dangerous ingredients you might be carrying on your body right now, look through the infographic below.